Another fantastic curated plant collection: Zoo’s Best!Over years of plant trials and monitoring the beautiful gardens at the Zoo, these plants have been selected as “the best” for success in our local area, and for supporting pollinators in the garden.Scott Beuerlein, Manager of Botanical Garden Outreach and self-proclaimed plant-aholic, will highlight the knowledge gained from the trials and the plants available for sale at local garden centers like Knollwood. 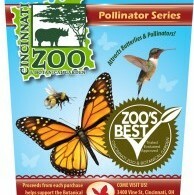 (Part of proceeds go to support the Zoo programs.) Call to register. Our Annual Garden Party is a chance to celebrate Spring and kick off the best season of theyear: Gardening Season! Join us for great seminars, a first look at all of the great new products andplants rolling in, and great deals too! Enjoy 20% Off Quart-size Perennials, Nursery Trees, Grass Seed, Gazing Globes, Statuary and Fountains, Dahlia Bulbs, and more. And on Saturday, grilled hot dogs and BBQ sandwiches to benefit the Beaver Creek Wetlands Association. Not Just For Annuals Anymore! 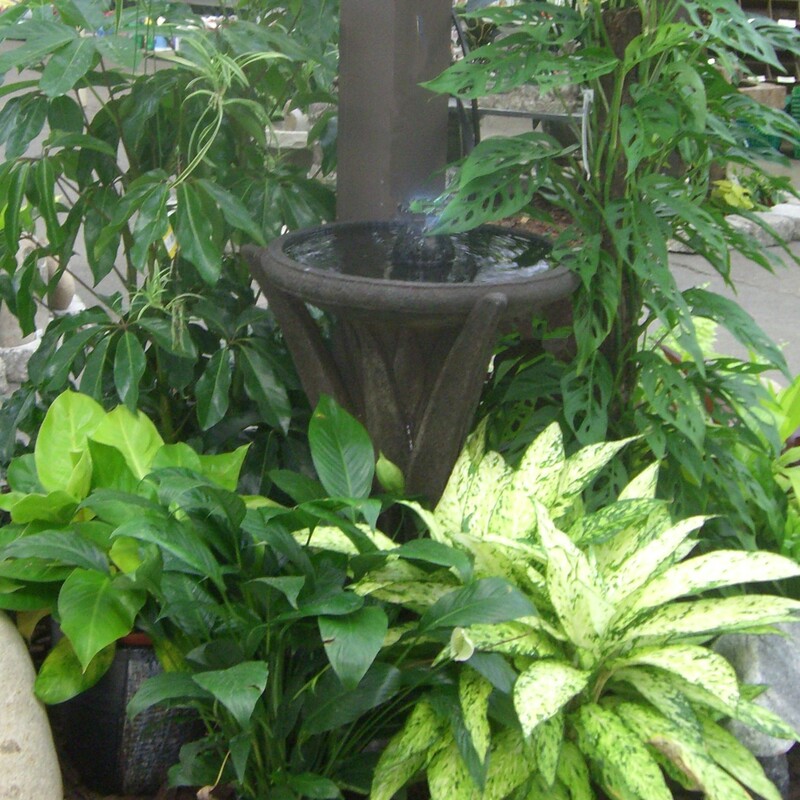 You’ve no doubt seen the Proven Winners logo in magazines and television ads, as well as on pots and containers of exciting plants here at Knollwood. 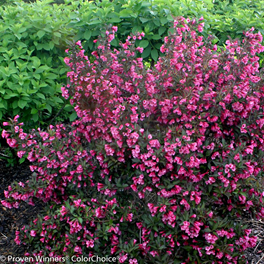 Jessica DeGraaf from Proven Winners is here to explain why they truly are special varieties, how they are developed and what it takes to become a Proven Winner annual, perennial, or shrub! She will highlight some of the newest specimens we’ll have this spring, so be prepared to be inspired! Call to register. 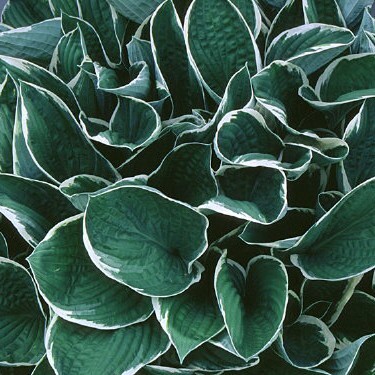 We have no idea how much we don’t know about Hostas, but Bob Iames, President of the Miami Valley Hosta society will fill us in! His Powerpoint presentation goes into the history, culture, care, and use of this perennial shade garden hero, as well as dispelling common myths and highlighting exciting new varieties and the perfect companion plants to make your shade garden shine. Call to register. 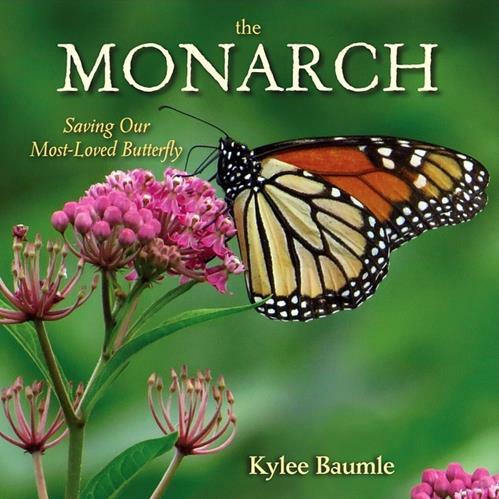 Award winning garden writer, author, and speaker Kylee Baumle will be sharing one of her favorite topics: the life and plight of the Monarch butterfly.Their fascinating life cycle and what we can do and plant in our own gardens to have a positive effect on Monarchs and other living things in our environment is a topic we can all learn from.This beautiful presentation is a can’t miss!Stay for book signing, selling, and conversation into the afternoon.Please call or click below to register. No contest: annuals can give you that major Wow! factor with their abundance of color. On the flip side, some of them can be bit, shall we say, high-maintenance? Pam Bennett, Clark County extension agent, program developer, and author, is here to share her list of the latest and greatest low-maintenance annuals: the ones with lots of personality but that are still easy on the gardener. Please call to register. The Knollwood perennial and nursery team have been collaborating to bring you their favorite matchups that look great together and enjoy each others’ company. Whether you need to match some accent plants with your existing shrubs, or plan a whole new bed, this presentation is for you! Please call to register. The interest and enjoyment of houseplants just keeps growing! (Pun unavoidable). 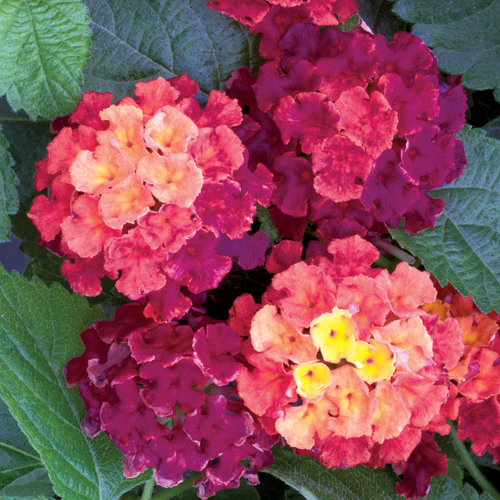 Dan from one of our best suppliers, Tri-State Foliage in Cincinnati, is back again to share the newest varieties and trends, as well as practical care and upkeep tips. 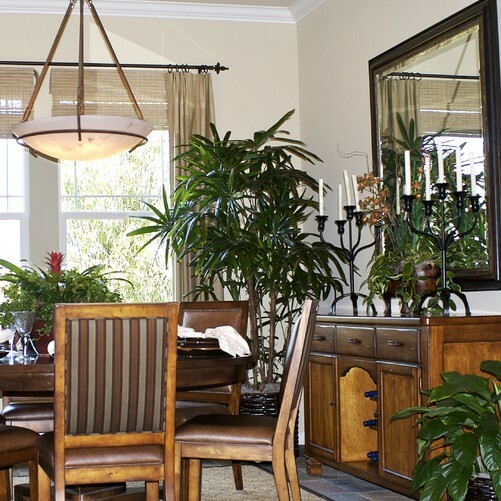 There’s more to love than just Peace Lily and Fiddle-Leaf Figs! Call to register. 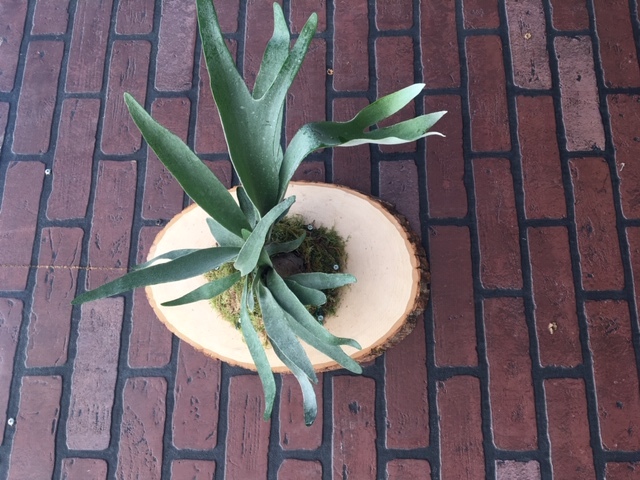 After a short talk on epiphytes (like Staghorns, Orchids, and Air Plants) we’ll assist each participant with selecting and mounting their Staghorn to take home. Staghorn ferns are a unique and stylish plant: easy to care for and fun to add to your collection. This is a really fun and easy project to complete. Cost is $30 and includes all supplies.Registration by phone is required, spaces will be limited. Closing at 3:00 on Monday, Dec. 31. All sales final, no adjustments to prior purchases. Special orders not included. Closing at 3:00 on Monday, Dec. 24.